On Friday I had a meeting directly across the street from Lola Coffee. I had to stop in and see what is new. 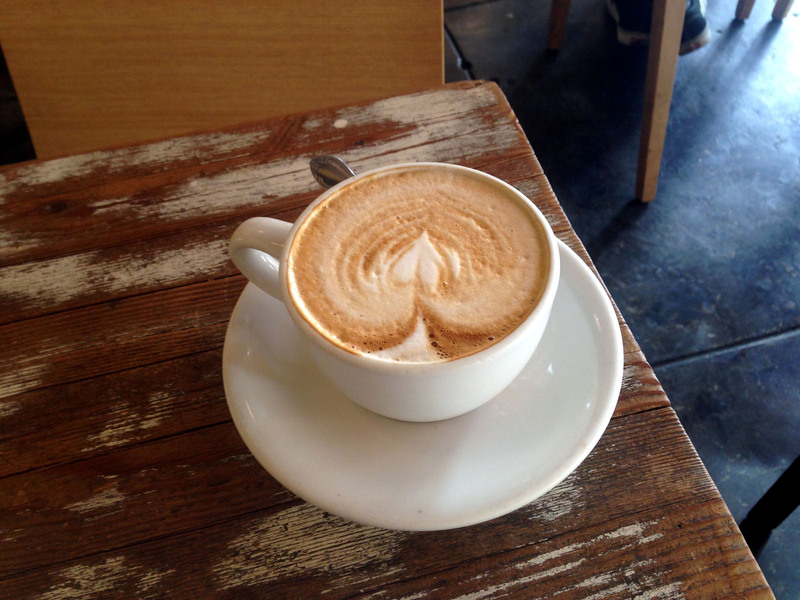 Lola Coffee is tucked in with a few other restaurants and shops at the corner of 3rd Avenue and Roosevelt. They’re nestled inside a brick building and share a patio with Pita Jungle. The furnishings inside Lola Coffee are fantastic. They have comfortable leather couches, big wooden handcrafted tables, and a winding bar that offers plenty of places to sit. The shop has high ceilings. The coffee bar is situated along the east wall, and they have a big case of treats including several quiches and breakfast burritos. I tried one of the raspberry muffins — delicious! The barista asked if I wanted my cappuccino wet or dry. I said wet. It was quite good. 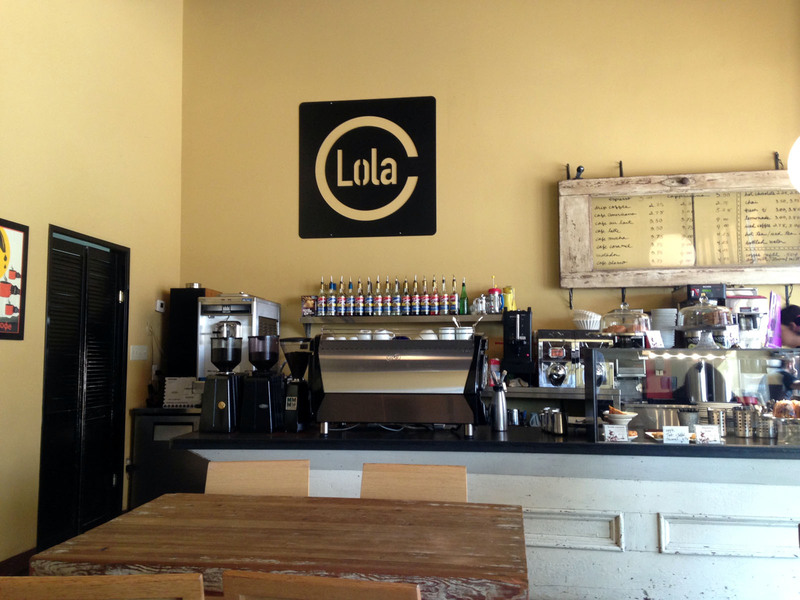 A little bit of background: Lola Coffee used to be located in a small building at the corner of Central Ave. about a block south of Camelback. 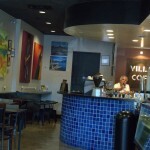 Then, they opened up this location and also moved their roasting operations to this location. They later sold the location on Central and it has since closed. Some other history tidbits that you may not know: The founder of Lola Coffee also founded Lux way back in the day. I bet you didn’t know that. 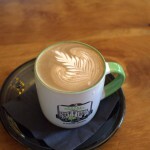 Daniel Wayne is the founder, and he is absolutely marvelous at latte art.